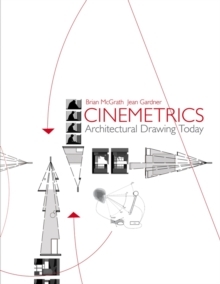 While there is a rich array of urban theory, design, and representation books available, there is currently no book which brings together, in a single volume, urban design theory and new digital technologies in urban information mapping, modeling, and 3D simulation. 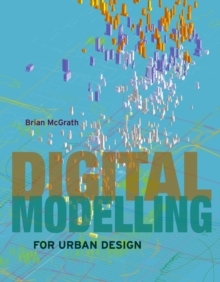 Based on two decades of practicing and teaching architecture, author Brian McGrath's Digital Modelling for Urban Design explores the new theories and technologies of digital modelling, focusing on how to create moving and interactive 3D drawing, skills useful in the context of urban theory, and design and representation. Fully illustrated with original maps, 3D models, and drawings and photographs, this innovative work introduces digital modelling to students, architects, designers, and planners interested in the processes key to shaping the urban environment.